Paris For The Weekend - Literally! Who would have thought, going to Paris for the weekend, actually, just the weekend! Well not if you live in New Zealand that's for sure but for our web designer in Germany, Europe I suppose it is a little bit easier. We caught up with Cam from Hi Hello to check out his trip around our favourite city! 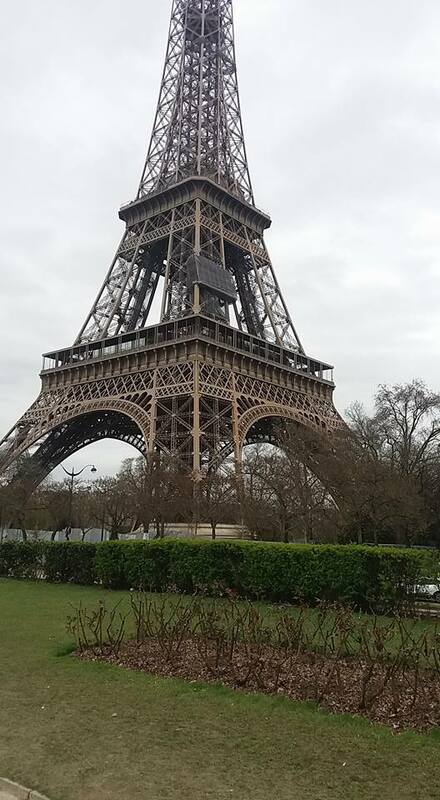 These are just a few snap shots he sent us, Paris really is a home away from home. We love being inspirited by France and all of it's offerings of culture, food, people and fashion. We hope to see you soon in Paris For The Weekend, Kaiapoi for a little taste of Paris soon. The History Of High Tea, Paris For The Weekend, Kaiapoi, North Canterbury.